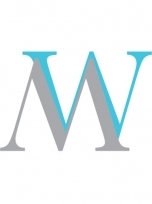 One and Only Figures offers unique wedding cake toppers and personalized clay figurines. We custom design clay figures, custom bobble head and one of a kind towel cakes. 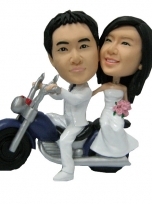 Our unique wedding cake toppers and personalized clay figurines consist of a pre-molded body with personalized head, hairstyle, and facial expressions. 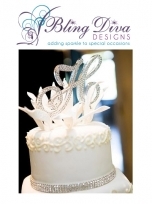 These cake toppers are sculpted by hand and take only 3-4 weeks to craft.